Moo juice was considered the best because it had the most even, substantial blend of carbohydrates, fats, and protein, along with being a plentiful source of other nutrients. It also seems to have some germ-fighting potential, thanks to containing proteins that strengthen the immune system against infection. But even with the advent of pasteurization, dairy still remains a common vector for foodborne infections (that risk shoots way up if you go for raw milk). 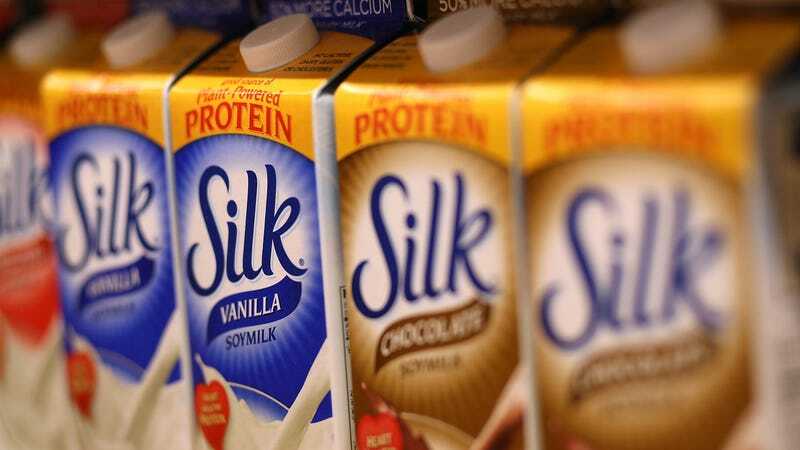 It’s also one of the most common allergies around, especially for the young, while certain populations—native Africans and Asians—are almost completely lactose-intolerant. Vanga does advocate sticking to the unsweetened kind, since the sweetened or flavored version can almost have as much sugar as your typical soft drink or fruit juice.